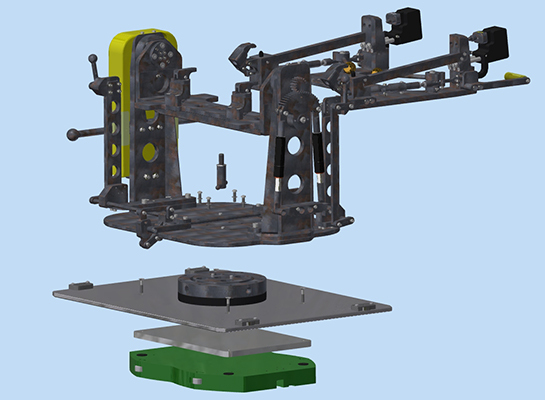 Rosewood Machine’s Engineering Department, is equipped with the latest version of Inventor Pro and Mechanical Desktop. 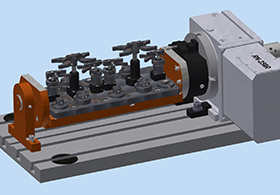 We are ProE, CATIA, and Solidworks capable. 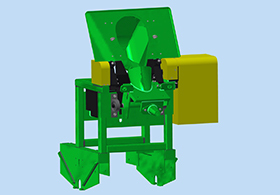 We will design and detail special machines and fixtures as specified by customer requirements. When time is critical send us your 3D Solid Models! We can quote, program and do final quality inspections all adding up to quicker on time delivery and greater cost savings for your products bottom line.